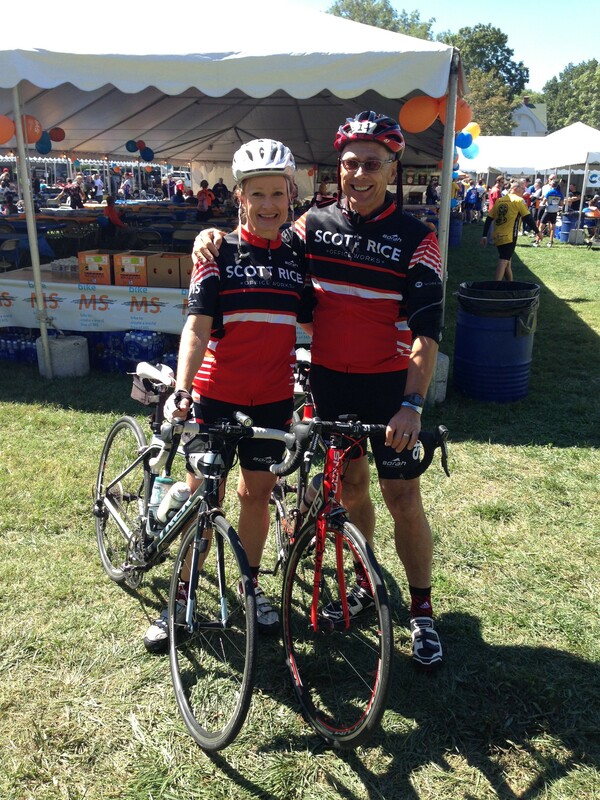 A BIG THANK YOU to Scott Rice and Color Art for supporting our efforts in fundraising for MS150 this year! We formed a team this year and raised $690 dollars to this very worthwhile cause. Participation in this event is not only rewarding, but was also well attended. 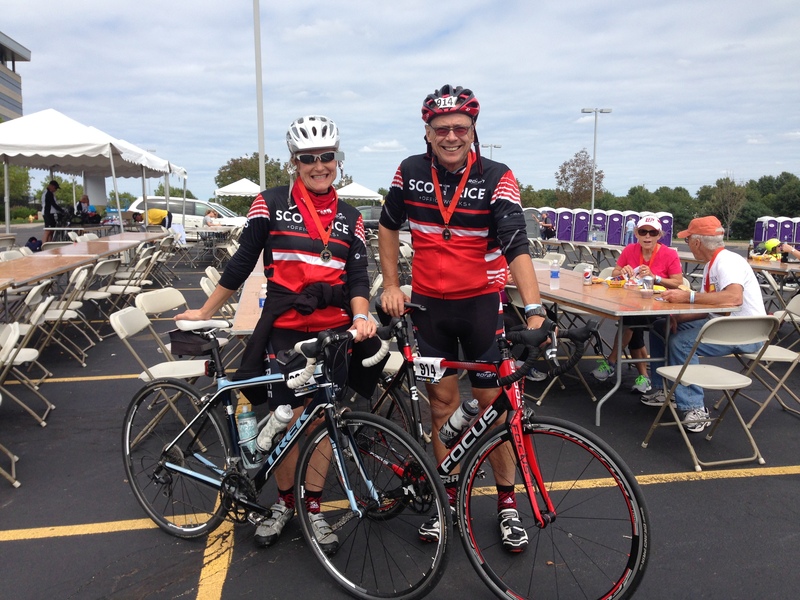 The support that the KC – MS Society provided also made the ride quite enjoyable. Food and support vans along the way kept our energy levels going throughout our ride. 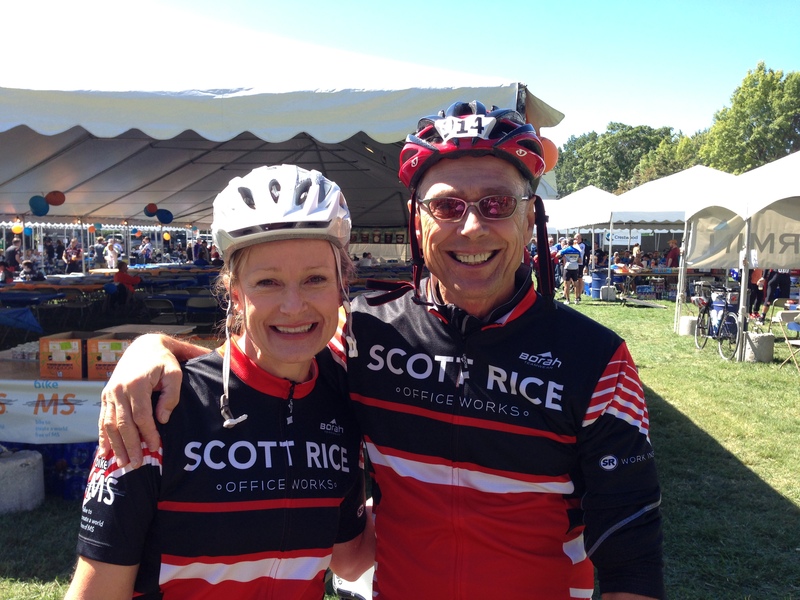 LET’S pass this story along and drum up more Scott Rice and Friends for riders next year. 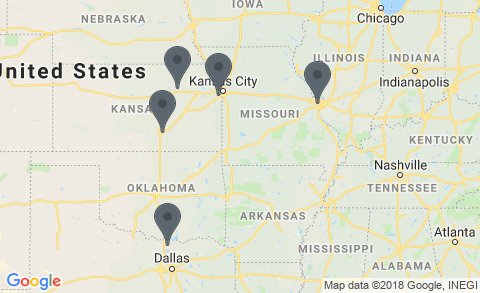 You and a friend are welcome to participate! It only takes a few clicks of your mouse to your contacts on line to get fundraising accomplished. For more information on the MS150 race click here.